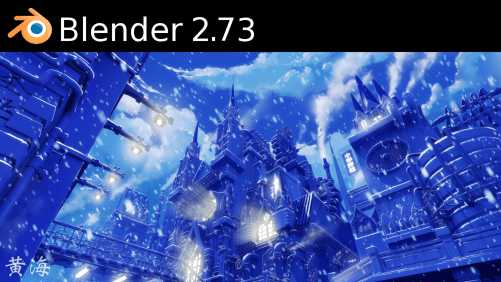 Blender version 2.73 is out with some interesting changes to the Sequencer. The Blender Velvets addons will be updated soon to reflect those changes, but while you wait there are some other news. The Gooseberry Open Movie Project published a video showing new updates in Blender VSE that are being made for the project and that will be incorporated on the main version. Check out below.